Beautiful destination to visit. Thanks for sharing it. 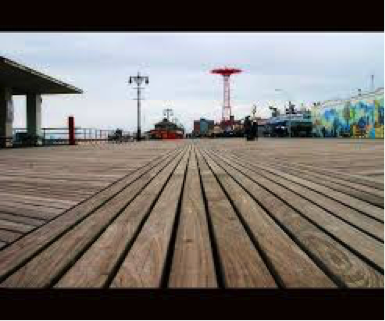 I have heard about all these American beaches mostly from TV and I must say Miami beach intrigue me the most mainly because of the TV serie Miami beach!😂 Other than that the Coney island seems to be a lot of fun too with the amusement park! But then of course, anyone would love to visit Hawaii no matter what beaches. I love all the suggestions here! 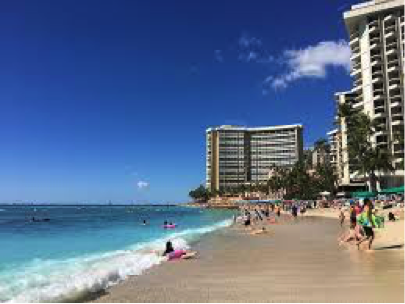 Waikiki Beach is the one I want to most visit for sure. Miami Beach is a classic and must see! What a great reminder to enjoy the beauty that makes up this vast country. 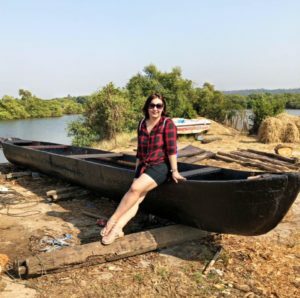 Though I am lucky enough to live in San Diego, I could always use a nice beach trip and I’ll definitely be adding these options to my list. 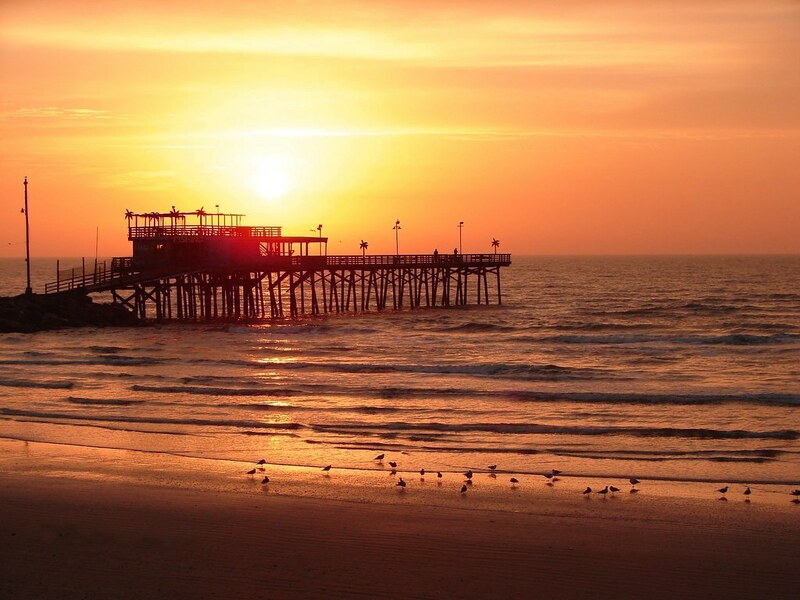 Would love to check out Galveston to experience its unique charm and delicious seafood! The recommendations look good. They all seem like great places to visit. 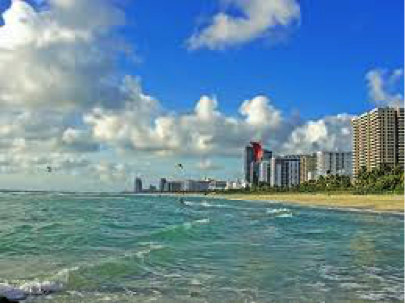 I would have to visit Miami beach whenever I make my way down to the US. I’m American, but the only one of these beaches I have been to is Coney Island. I’m from New York and I love Coney Island but I’m sure Miami Beach is more fun as a beach destination. 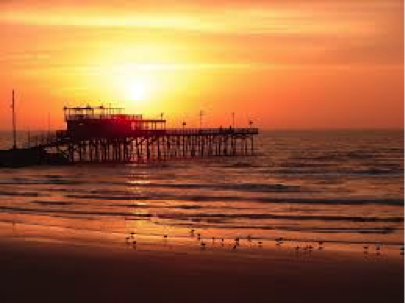 And I will definitely look into Galveston. It sounds like lots of fun. I can’t believe I’ve been to three out of four on this list. Guess I should have appreciated them that much more when I was there. I’m an American and consider myself fairly well traveled in my country… and yet, I haven’t been to any of those beaches! Would love to see them, though–especially Waikiki and South Beach in Miami. I’ve spent most of my US beach time on the Outer Banks of North Carolina–less well-known, but I highly recommend them. Nice Places to Visit.. I am also Planning for a tour…….